Generally, anything lying west of Interstate 430 is considered west Little Rock, which makes this section of town an expansive one. Cantrell Road and Chenal Parkway are the major veins that carry you into west Little Rock’s spacious neighborhoods, retail centers and outlying areas full of recreational opportunities. 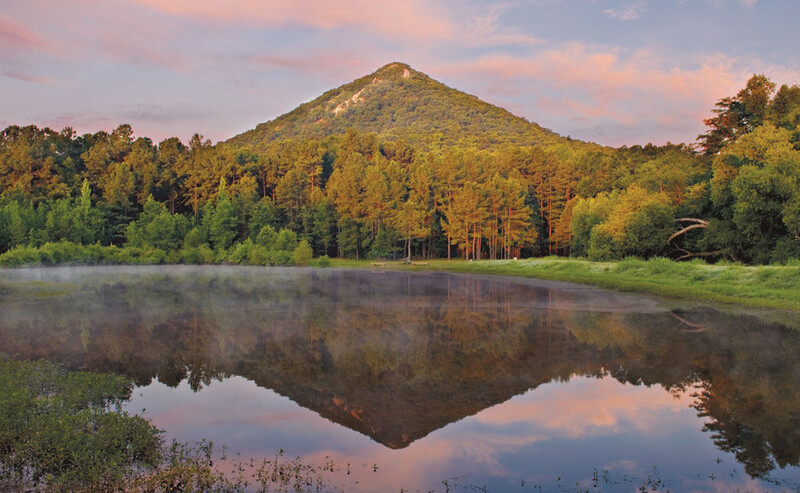 Pinnacle Mountain State Park offers an incredible variety of outdoor recreation for locals — from a playground and picnic area to beginnger and advanced hiking trails to ranger-led activities and one-of-a-kind river valley views from the summit. Generally, anything lying west of Interstate 430 is considered West Little Rock, and this section of town is an expansive one, for sure. Cantrell Road and Chenal Parkway are the major veins that carry into West Little Rock’s spacious neighborhoods, thriving retail centers and outlying areas full of recreational opportunities. The area is known for its gated neighborhoods and million-dollar homes, but there are other housing options as well. Apartments, condos and even country estates with horse stables are found in the area. 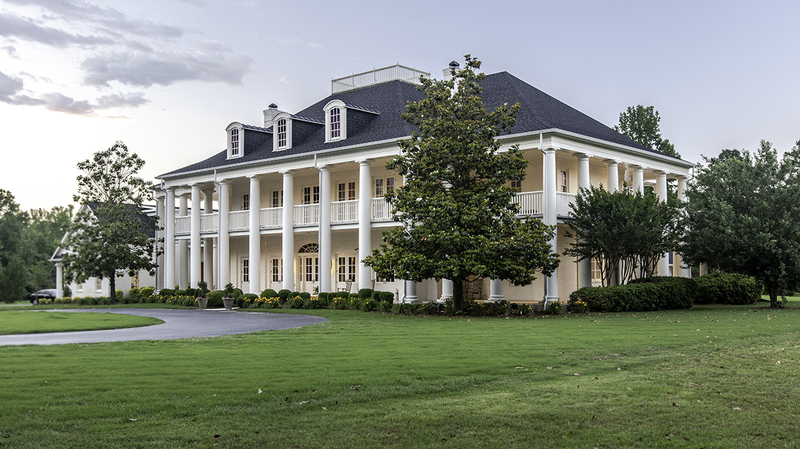 Notable developments include Brodie Creek, which boasts charming homes reminiscent of Seaside in Florida; Woodlands Edge, which offers ample green space and eco-friendly houses; The Ranch, known for its access to the Little Maumelle River and scenic views; and Pleasant Valley, which is a little older than its West Little Rock counterparts, but is known for houses with character and wide, tree-lined streets — not to mention proximity to the private Pleasant Valley Country Club. West Little Rock homeowners have plenty of land to build on, meaning homes in the area tend to be larger than older Little Rock neighborhoods. Wildwood Place, is another community popular for its manicured streets and proximity to Wildwood Park for the Performing Arts, which offers scenic beauty and world-class music, festivals and events. 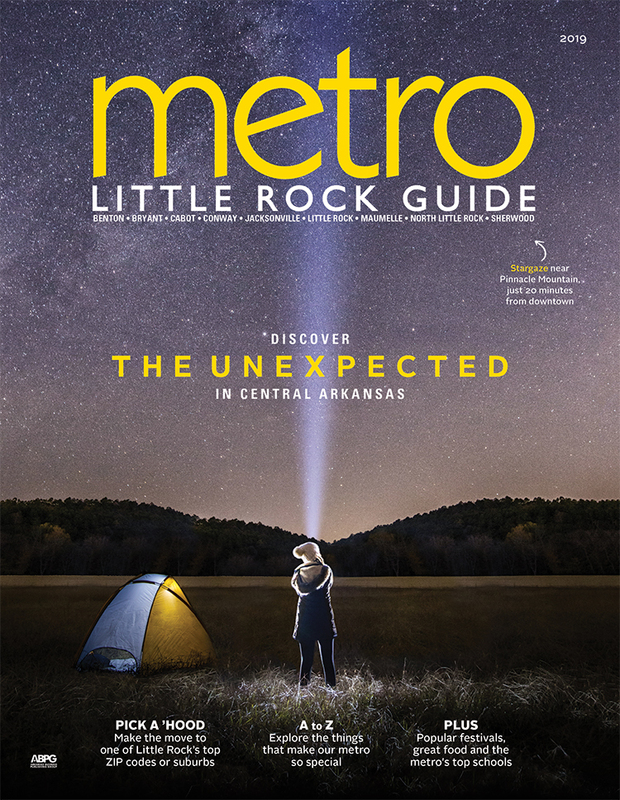 West Little Rock has many other perks, too. Most big box retailers like Old Navy, Barnes & Noble, PetSmart, Academy Sports and The Home Depot settled here. Meanwhile, Shackleford Crossing hosts a lineup of stores like JCPenney and Babies ‘R’ Us. 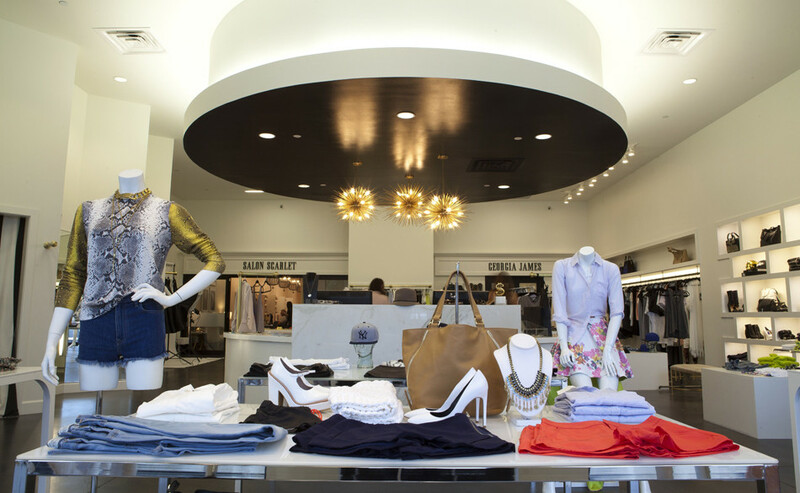 Pleasant Ridge Town Center is anchored by Belk but known for its all-star cast of local favorites such as Beehive, Beyond Cotton, Scarlet boutique and salon, Fleet Feet Sports, JustBlow–A Blowout Bar, HOWSE and Cobblestone & Vine. West Little Rock dwellers enjoy some of the city's best boutique shopping including Scarlet (pictured) and Beehive located in the Pleasant Ridge Town Center. This part of town is also in close proximity to nature; hiking up Pinnacle Mountain or sailing on Lake Maumelle is just minutes away. Hit up Two Rivers Park for fishing, sunset watching from the bridge or a run on the wide, paved paths. 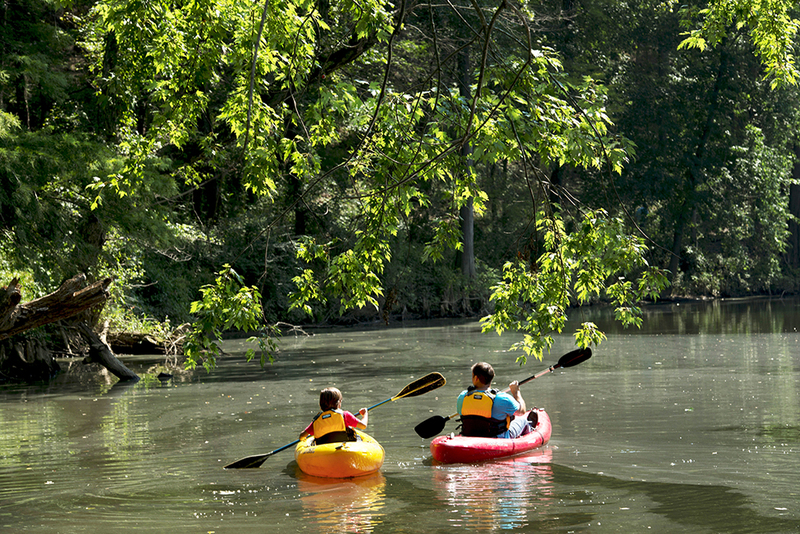 Arkansas’ newest preserve is just steps away from The Ranch neighborhood. Next to Pinnacle Mountain State Park, Ranch North Woods is 234 acres of fields and forest, views of Pinnacle Mountain and nearly two miles of the Little Maumelle River. It's rare to find such a natural wonder so near to the big city, but gems like this are common around the metro.